Would you dare try these looks? Despite the countless makeup transformations we see, not many realize that the secret to a successful one is in the details. It's through the fine details that we're able to express our unique personalities and quirks—the traits that differentiate us from others and make us stand out. Besides, if we're to just copy from one another, how else can we make the application process and the results more interesting, right? 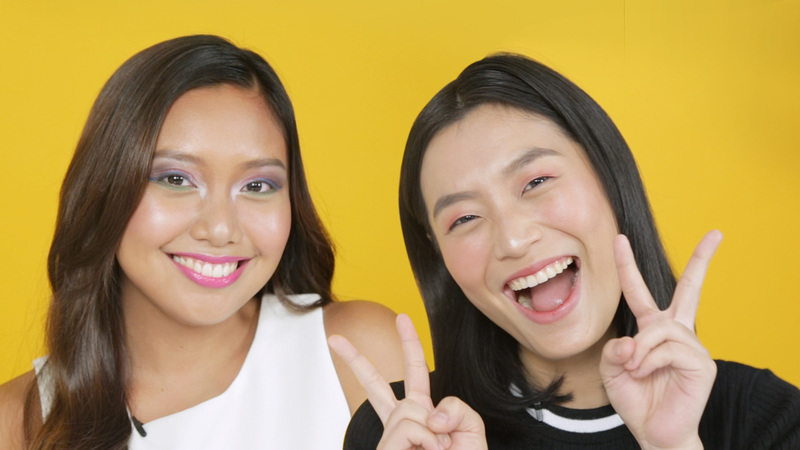 The REVLON® COLORSTAY™ CRÈME EYE SHADOW—which comes in 12 shades that complement different Pinay skin tones—plays a part in customizing their makeup looks. So, whether you're sporting your everyday look or trying to be a bit more fun and experimental, this product should always have a place in your makeup kit. To learn more about Revlon, click here.